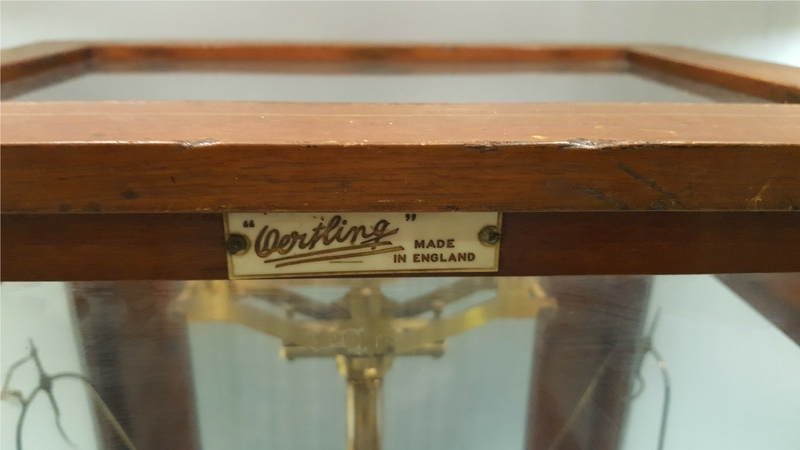 Antique L Oertling Scientific Scales in Glass Oak Framed Case. Part of a recent Estate Clearance. 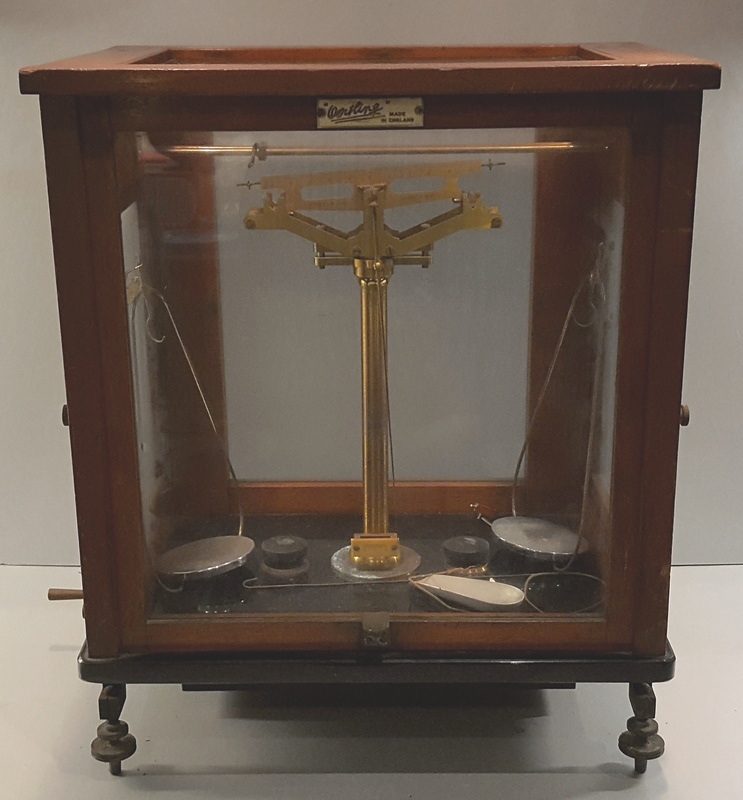 Antique L Oertling Scientific Scales in Glass Oak Framed Case. You are the current highest bidder! To be sure to win, come back on 25 Feb 2018 19:01 GMT Date Format as the lot closes or increase your max bid.